The world today needs more cheerleaders and encouragers more than critics. 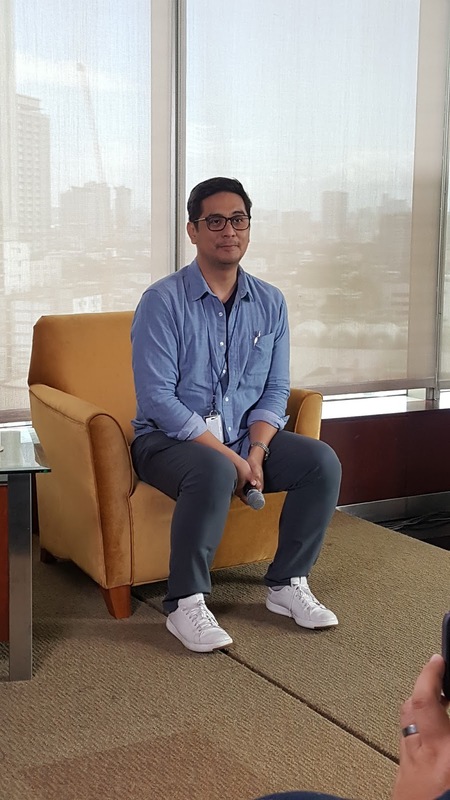 The leader of reality shows in ABS-CBN Direk Lauren Dyogi would like to provide more opportunities to all by opening StarHuntPH the Grand Kapamilya Auditions. This is to say that when you audition on April20 and 21, you'll be properly recommended which shows best showcase your talent. You'll be pre-selected to Pinoy Big Brother, The Voice Philippines, Pilipinas Got Talent, Dance Kids, MMK and other shows in Kapamilya network you'd best shine. Direk Lauren admitted that he used to be harsh and tough sending auditionees home but he had evolved now from being heartless to open-minded because some of his bets surprisingly gets chosen by the public. Of course many of Direk Lauren's choices were also ours and supported massively by all like Kim Chiu, Melai and Maymay. He shared that it takes grit and personality of the person being really true to himself/herself that truly gets the spot. A great tip for you guys is to always make each second count. Direk Lauren will be all over the place jumping from one tent to another. 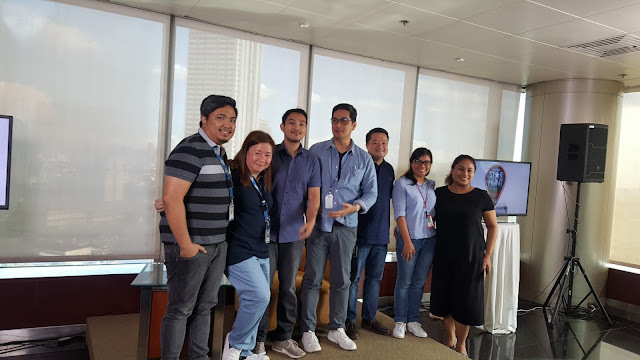 They'll also be going provinces for auditions so start registering online via www.starhunt.abs-cbn.com.Special thanks to Direk Lauren and StarHuntPH Family for the wonderful birthday cake. Love you direk!